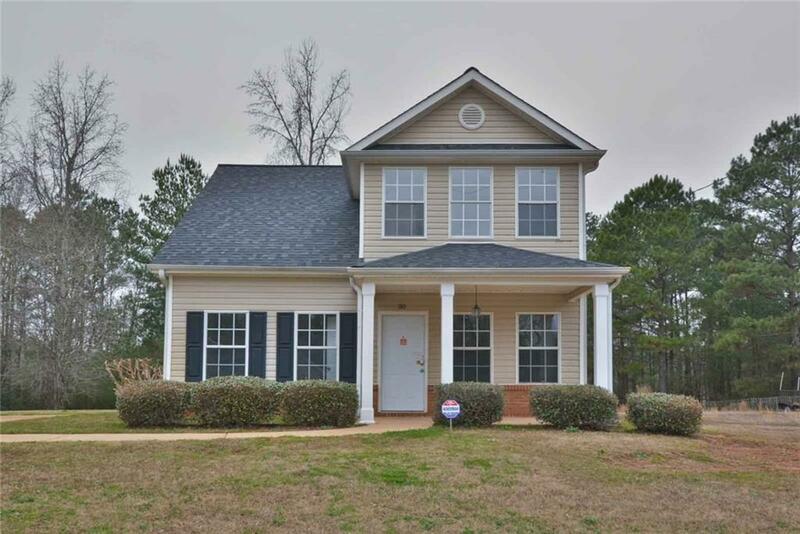 Beautiful two story home with 4BR/2.5BA located in Autumn Woods! 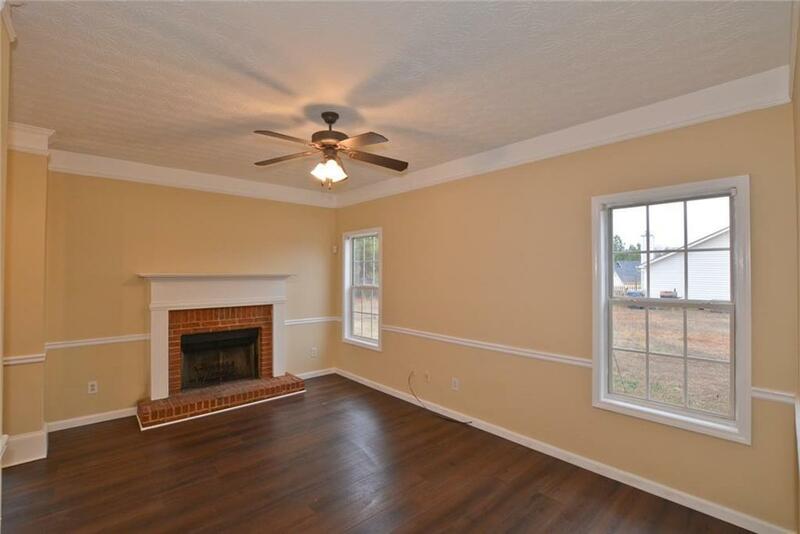 Open family room with brick fireplace. Eat in kitchen is bright with new stainless steel appliances. 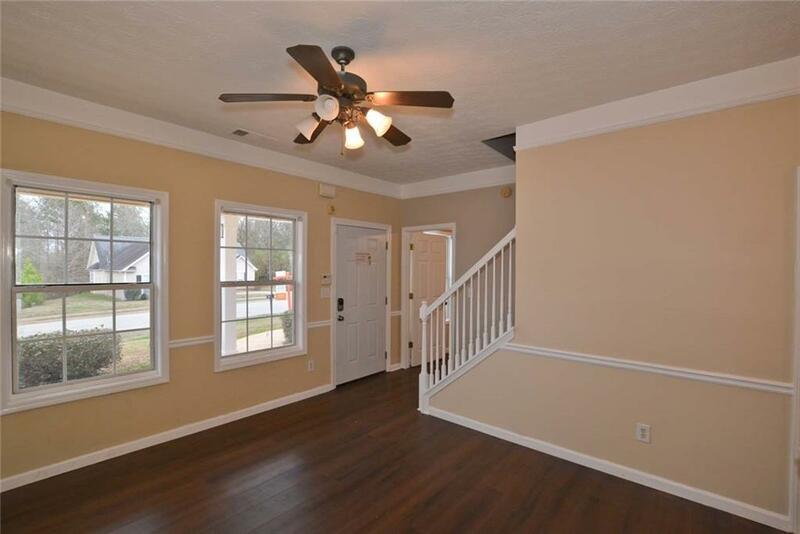 Master bedroom features walk in closet and en suite with soaking tub and separate shower. Secondary bedrooms are roomy and have ample closet space. Close to local schools. 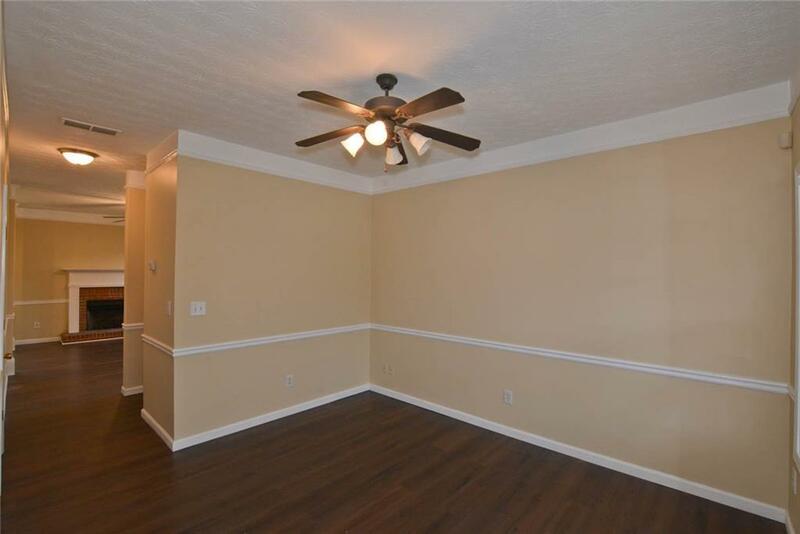 Just a short drive to nearby shopping and dining. Don't miss out on this one!